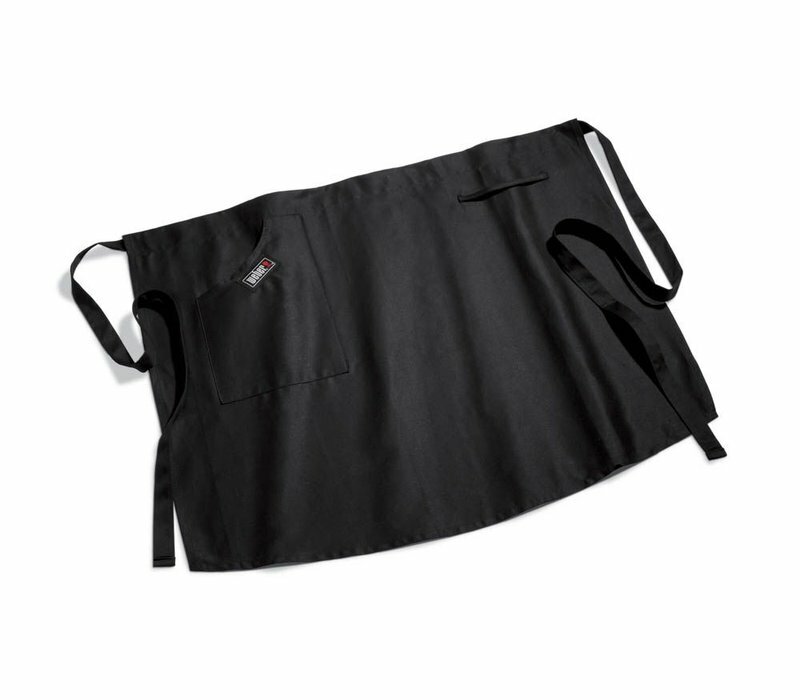 The Weber Half Apron will protect your clothes and store your barbecue tools at the same time. 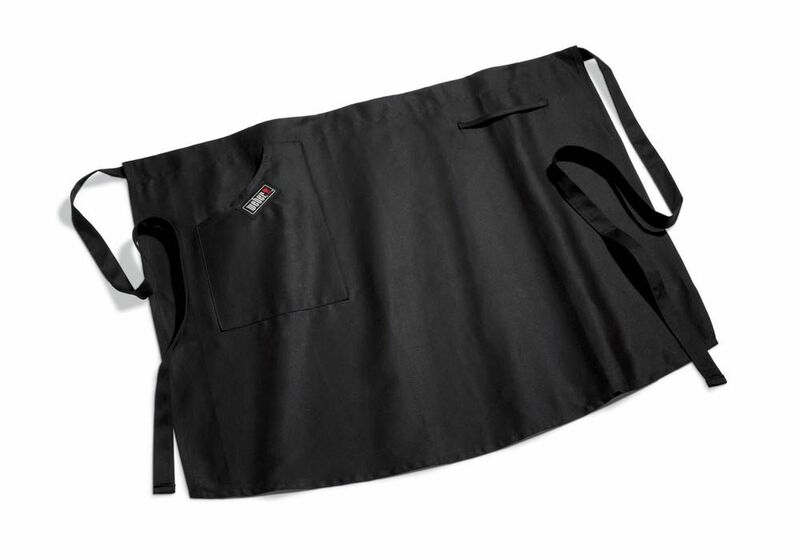 If you dont fancy a full apron, this is perfect. Simply tie around your waist and start cooking. 100% cotton. One size fits most.